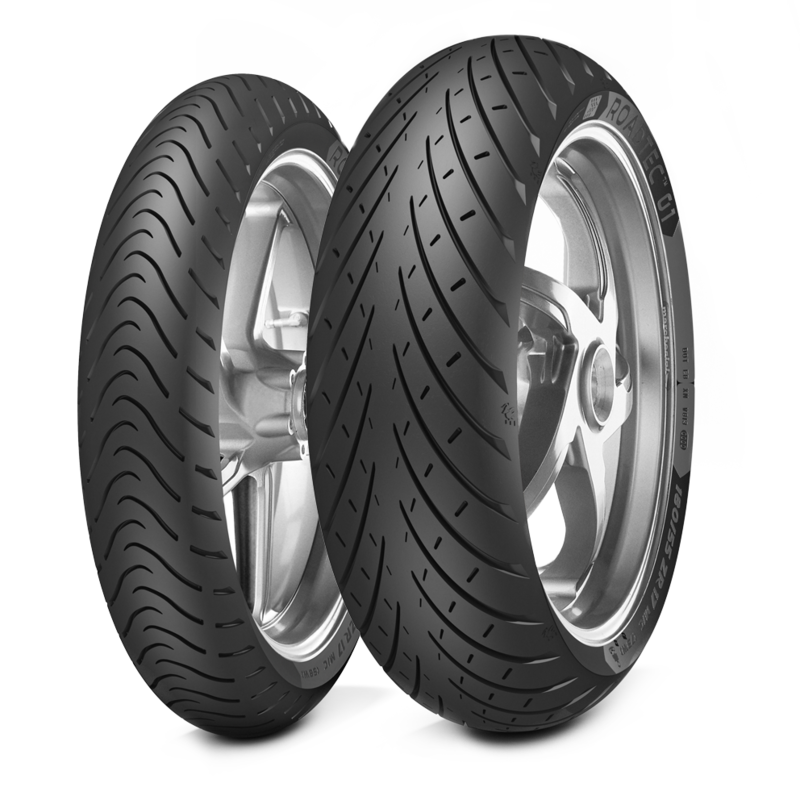 ROADTEC™ 01 Choose the Metzeler ROADTEC™ 01 tyres and discover the pleasure of driving safely and with high performance! Improved compound solution that enhance chemical grip and adhesive properties in all different situations. 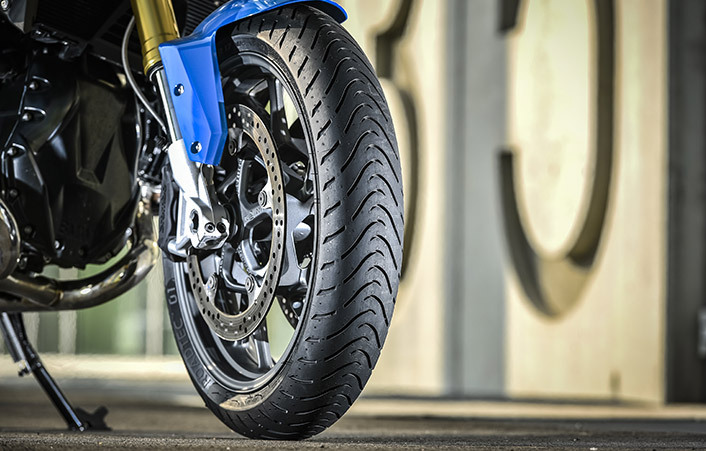 Radial fronts feature a full-silica compound, capable of providing excellent chemical grip in conjunction with the mechanical grip created by the groove layout. 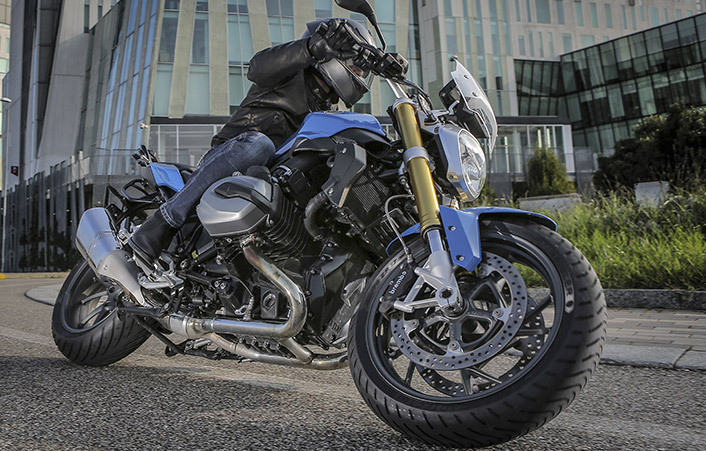 Radial rears feature a dual-compound layout, where the center stripe covers approximately 20% of the tyre width, with the remaining 80% equally split between the two shoulders. The central stripe has a balanced mixture of silica and carbon-black to enhance high-speed stability, heat dispersal and to provide balance between abrasion resistance and grip. 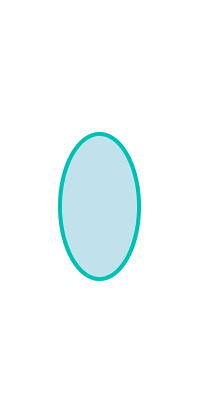 The full-silica compound on the shoulder is similar to that of the front; combined with the tread groove design it delivers excellent grip also on low friction surfaces. 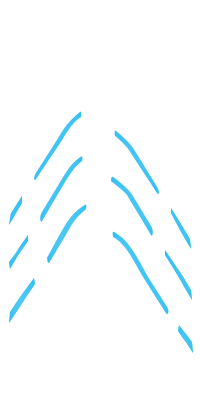 The use of a similar compound on front and rear shoulders provides a homogeneous contact feeling into lean. The Cap&Base scheme – featuring a thin layer of central compound extending underneath the shoulder compound – provides proper heat distribution. 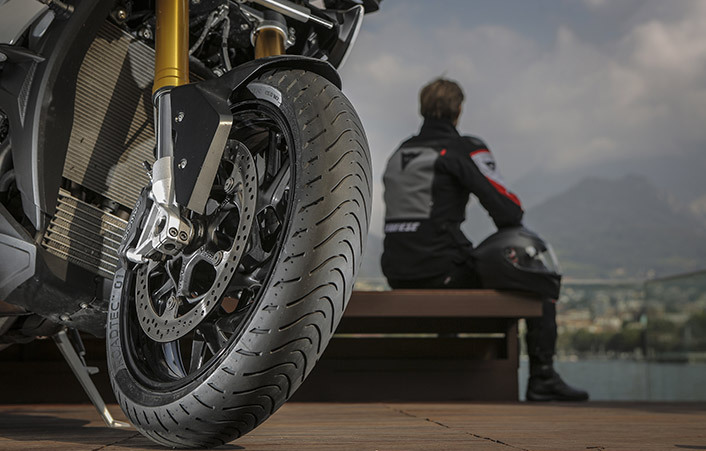 All ROADTEC™ 01 radials are coupled with the Metzeler 0° steel belt Interact™ technology, contributing both to riding precision and high mileage. 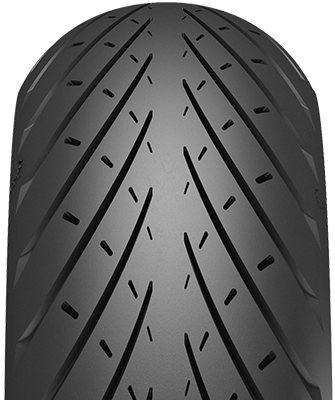 ROADTEC™ 01 X-Ply fronts and rears feature a unique carbon-black based compound with a percentage of silica close to 30% that exploits the heat generated by the structure to reach optimal operating temperature and delivers top grip in the dry. Special resins enhance compound mobility and adhesive properties for incomparable wet grip. 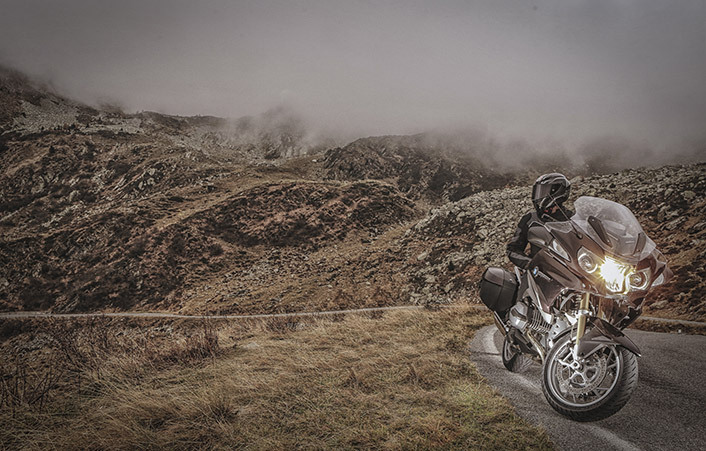 On ROADTEC™ 01, Metzeler developed a new concept of tread design capable to enhance mechanical traction, with a clearly perceivable benefit when accelerating and braking. 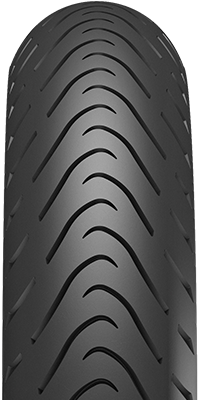 Front tyre features a large amount of transversal grooves that grip the asphalt as single elements and increase the amount of water drained. 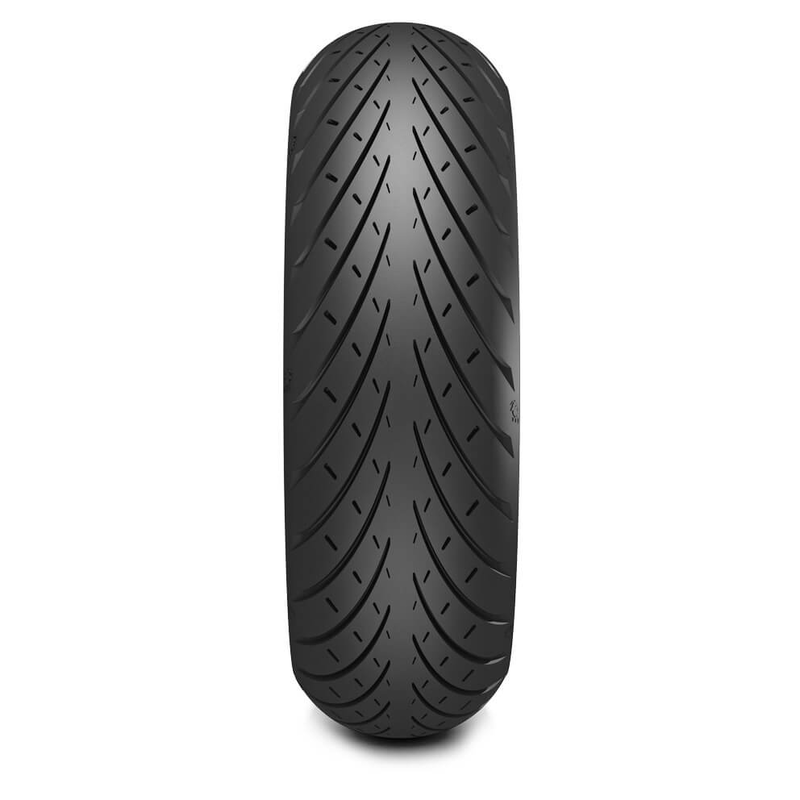 Rear tyres feature both long and short grooves with opposed orientation and with different functions. 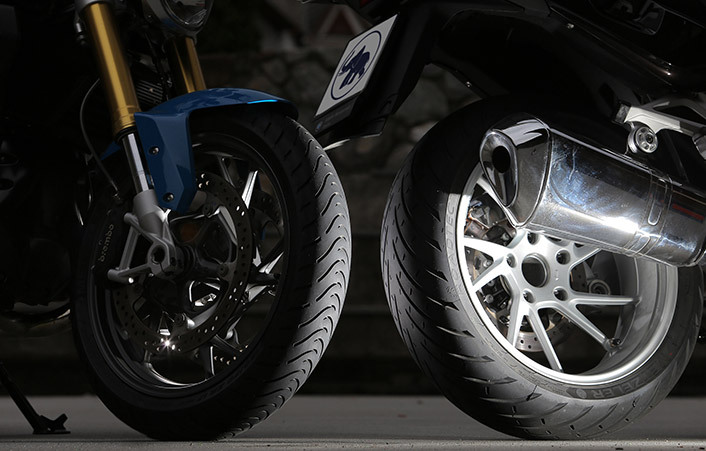 When braking, the short grooves prevent lateral movements and increase motorcycle stability. 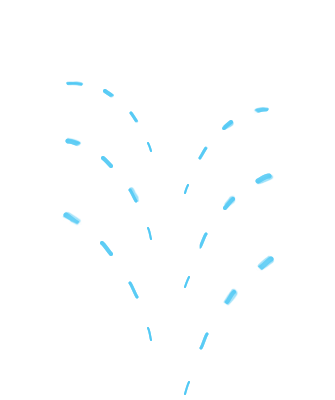 When accelerating, the long grooves enhance the traction of the compound especially on low friction surfaces. The groove orientation contributes also to increase the mileage: both groove design and pitch have been tuned to leverage on a high land-sea ratio and a high quantity of rubber in contact with the ground. At the same time, the groove orientation, follows the direction of the wear-wave lines, ensuring a regular consumption of the tread and allowing tread design to last until the very end of the tyre’s life. 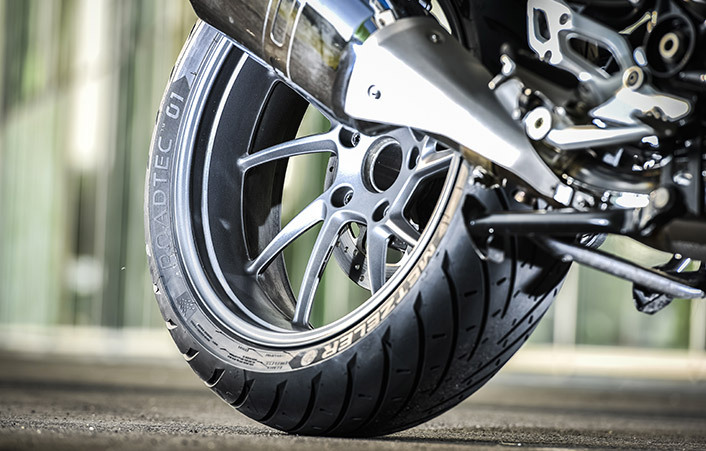 The shape and layout, besides being a distinguishing feature of ROADTEC™ 01 tread design, greatly contribute to maximize the level of water drainage and mechanical friction. ROADTEC™ 01 increased the mileage by 10% vs. ROADTEC™ Z8 INTERACT™. The innovative profiles generate a short and wide footprint area that reduces compound consumption and increases wear regularity. 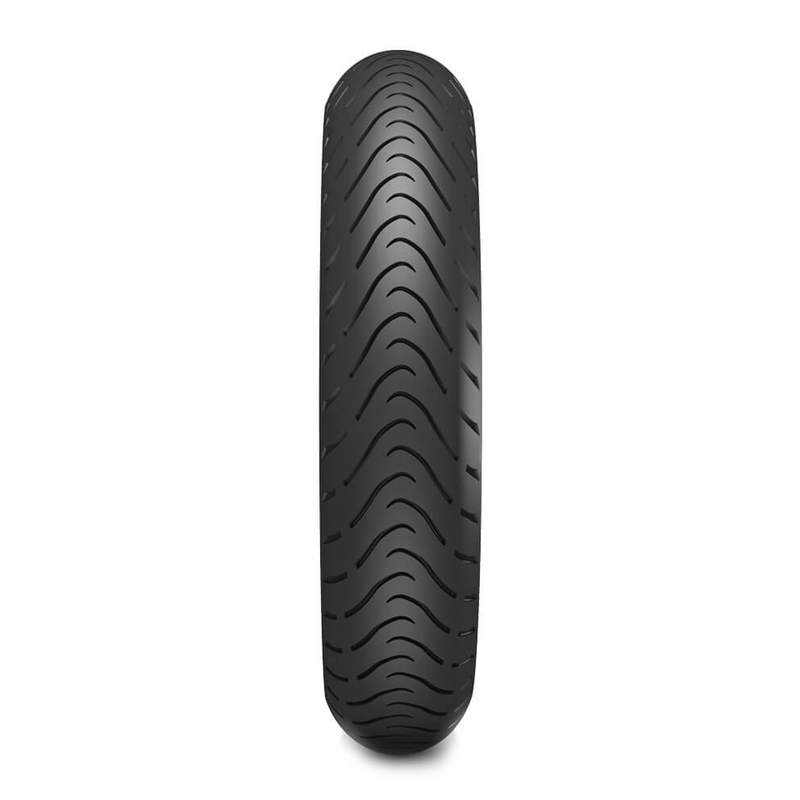 The footprint area of ROADTEC™ 01 includes a higher quantity of grooves and edges contemporarily in contact with the road, enhancing mechanical grip, water drainage and safety feeling; It also ensures more rubber in contact with the ground, especially during mid-lean, allowing a better chemical grip starting from the very beginning of the lean. 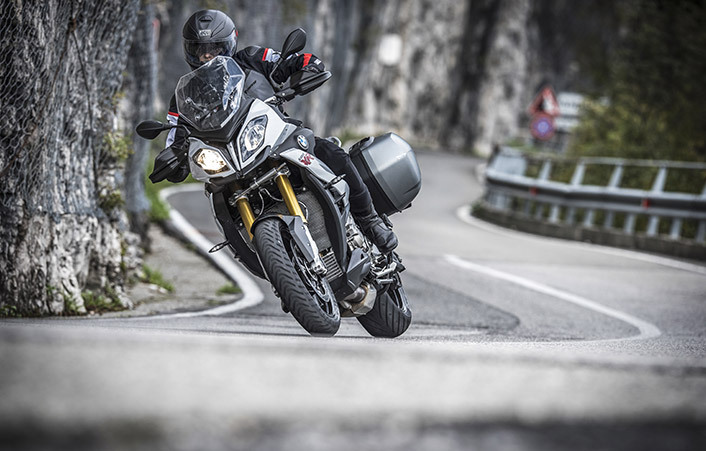 Tailored structures, characterised by adaptive behaviour, regardless of your motorcycle or riding style. The structures of ROADTEC™ 01 feature more flexible carcasses (compared to ROADTEC™ Z8 INTERACT™) allowing compound deformation to enable mechanical grip, enhance adherence to asphalt asperities and facilitate absorption of road irregularities (patches, bumps, stone paving). Metzeler takes advantage of the whole technological portfolio in different applications to provide the best solution matching product target performance so both radial and X-Ply structures are used, coupled with either bias or 0° steel belts with Interact™ technology. 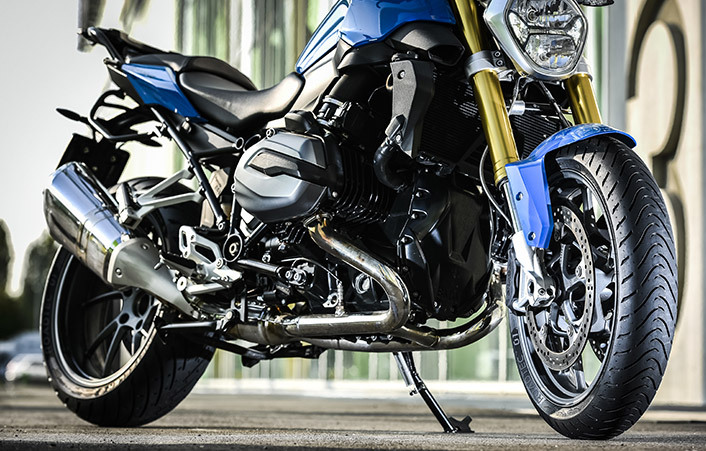 The structure underneath each size of the ROADTEC™ 01 range is tuned in construction and material according with the specific need of each fitment. 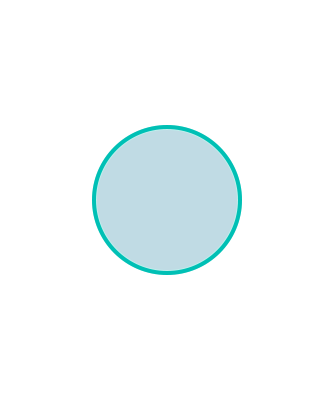 Central stripe is balanced in silica and carbon-black for high-speed stability and heat dispersal.